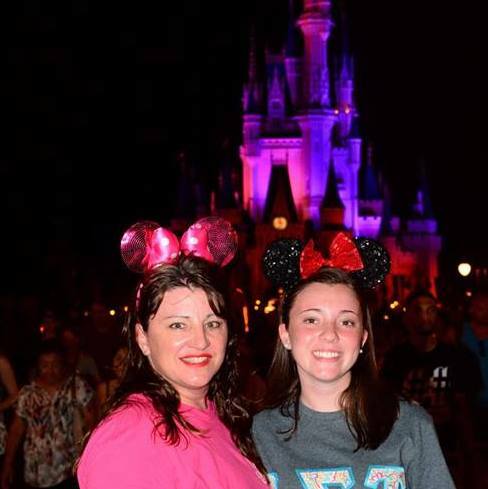 Want a Fun Disney Craft? 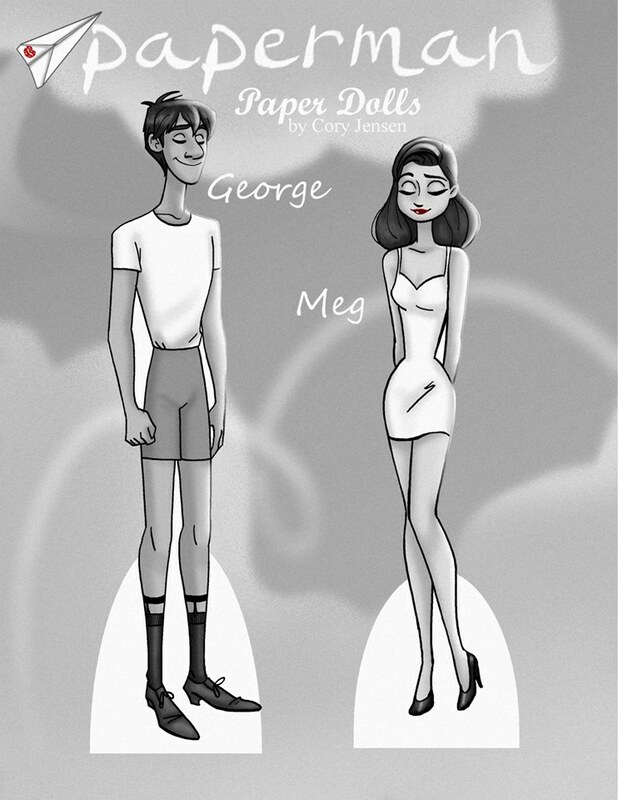 Check Out These FREE “paperman” Paper Dolls! 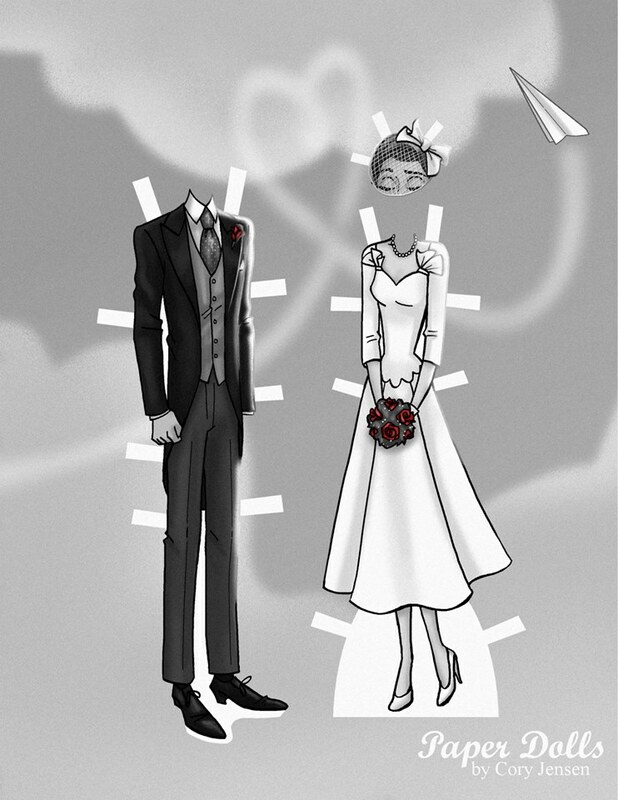 Paperman is a short black-and-white animated romantic comedy produced by Walt Disney Animation Studios in 2012. The short film blended traditional and computer animation, and it won an Academy Award for Best Animated Short Film at the 85th Academy Awards. 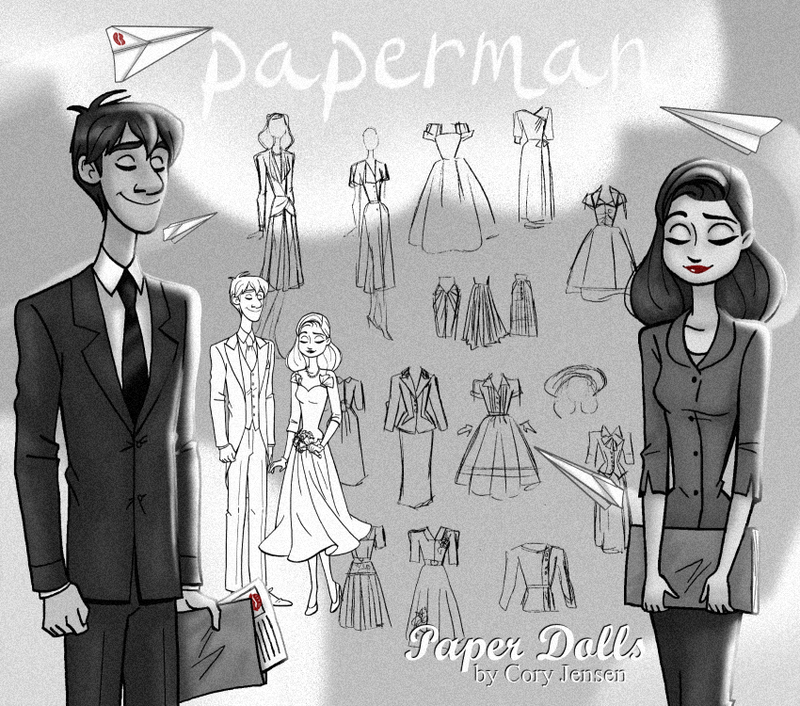 Paperman was the first animated short film produced by Walt Disney Animation Studios to win this award since It’s Tough to Be a Bird in 1970. If you haven’t seen the short film lately, or perhaps at all, stop now, grab the kids, and take a quick look. These paper dolls would be perfect for a rainy day craft you could do with your girls or a project they could do at the kitchen table while you cook dinner. 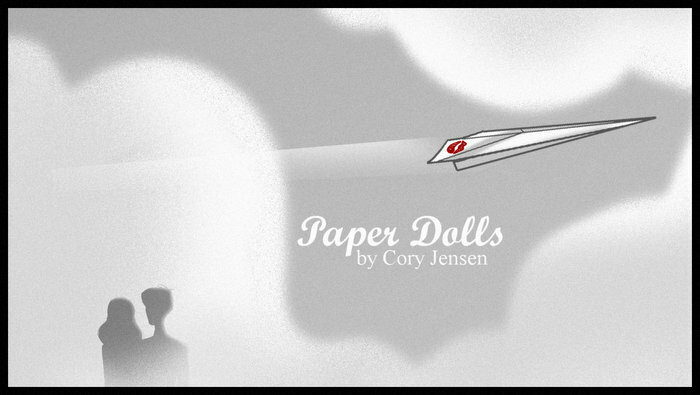 You can find Paper Dolls By Cory using this link. 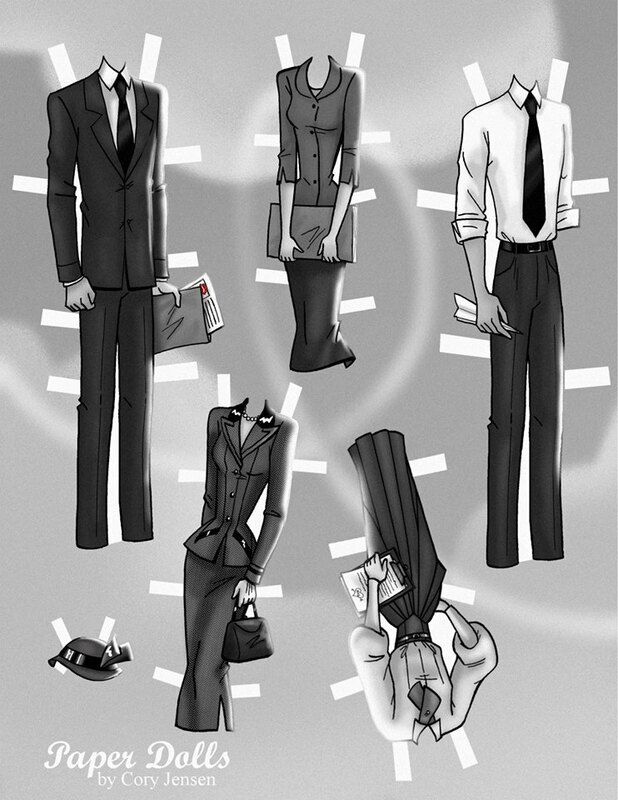 This is a quick and easy set of free “paperman” paper dolls, and if you would like other sets, use these links. Love Disney Kid’s Crafts? Check Out These FREE Maleficent Paper Dolls! 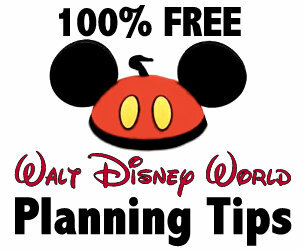 For Your Princesses…Free Disney Inspired Paper Dolls! 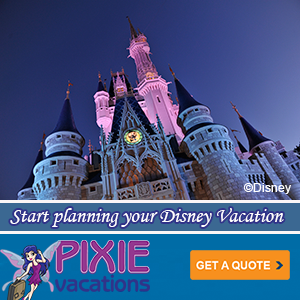 Get These Disney Inspired Frozen Paper Dolls – Free! 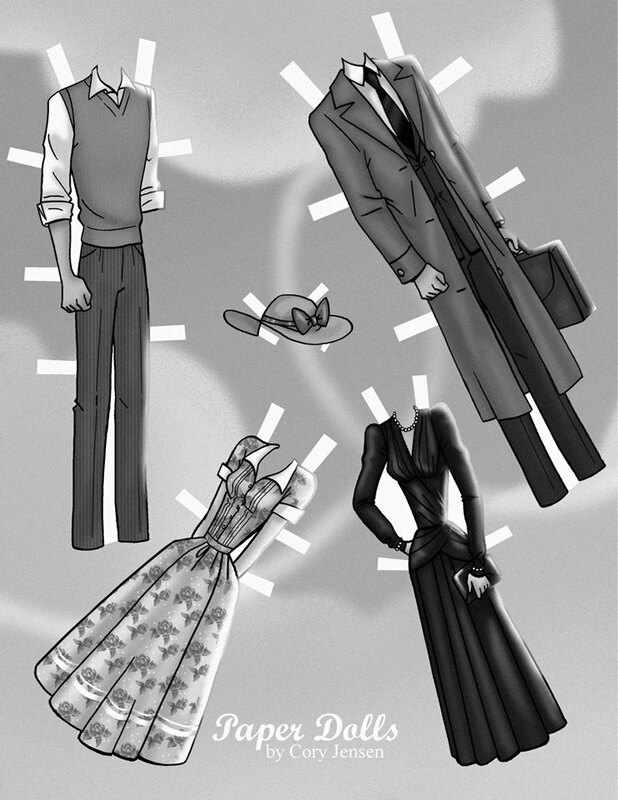 Cory said to make the paper dolls, simply click on the photo, and press print on your computer. That’s way easier than dealing with an iPhone. A couple of tips to make things easier for you. *Paste the doll on card stock so it will last longer. *Save this page somewhere on your computer. If you need to reprint any outfits, you’ll be able to locate them quickly. *Head over to Paper Dolls By Cory to see what new designs he is currently working on. 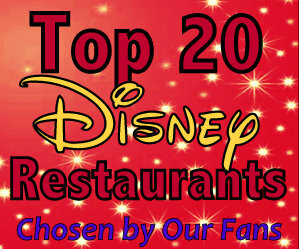 Disney VIPs are not the only dolls he draws, and we plan to share all the Disney creations he has. Let’s give a HUGE thanks to Cory for allowing us to share his designs. It’s impossible to look at these amazing paper dolls and not think about what an amazing talent he has! 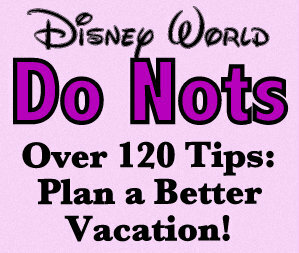 Now after you finish with the paper dolls, break out the fingernail polish and whip up a Disney inspired manicure. 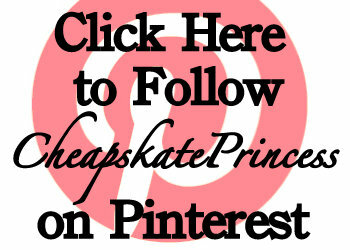 Enjoy reading Cheapskate Princess articles? 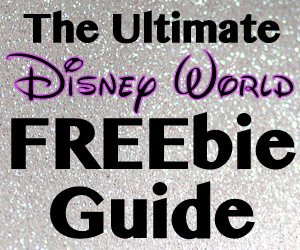 Here is the best way to make sure you keep up with all the cheapskating Disney news. 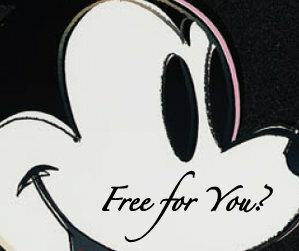 Over on the right side of this page, the right side of any Cheapskate Princess article, and you will find this box. 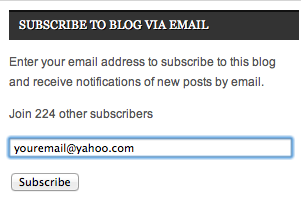 Simply type your e-mail address in the blue box, and you will then receive a confirmation e-mail. 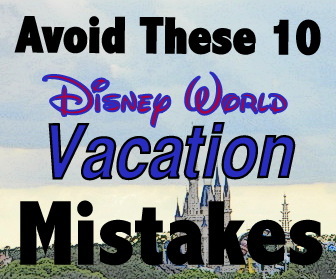 Once you confirm your e-mail subscription, several times a week, Cheapskate Princess articles will appear in your e-mail in-box, just like Disney magic, and it’s totally free to sign up. 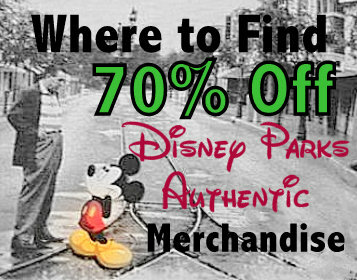 You don’t have to be a cheapskate to know that…is a real bargain.